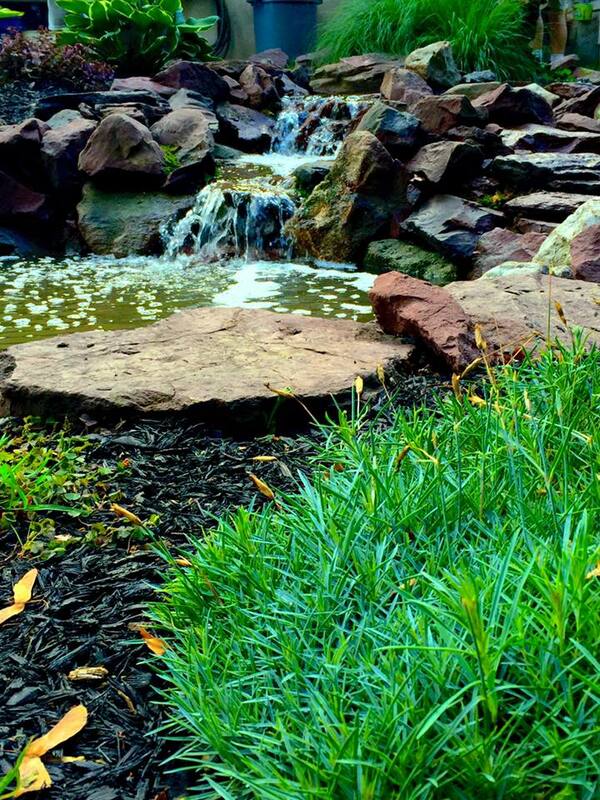 Slide to the RIGHT…. 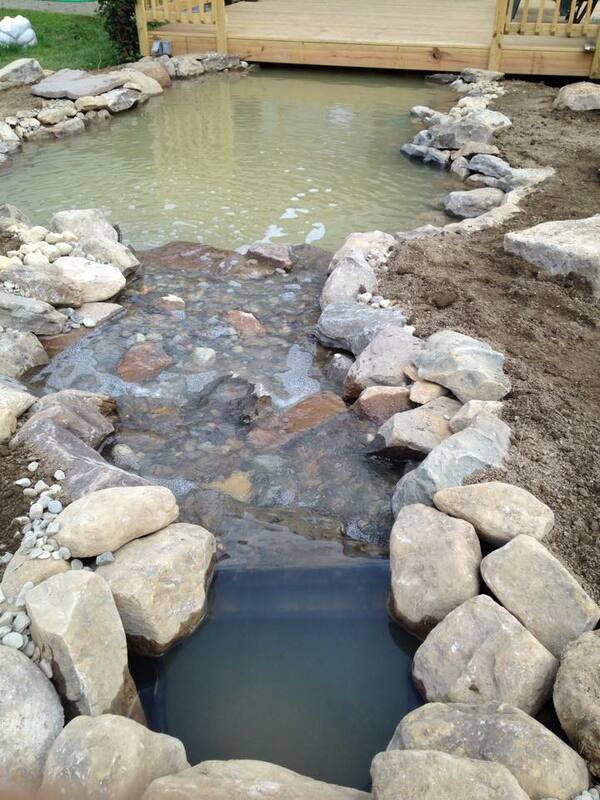 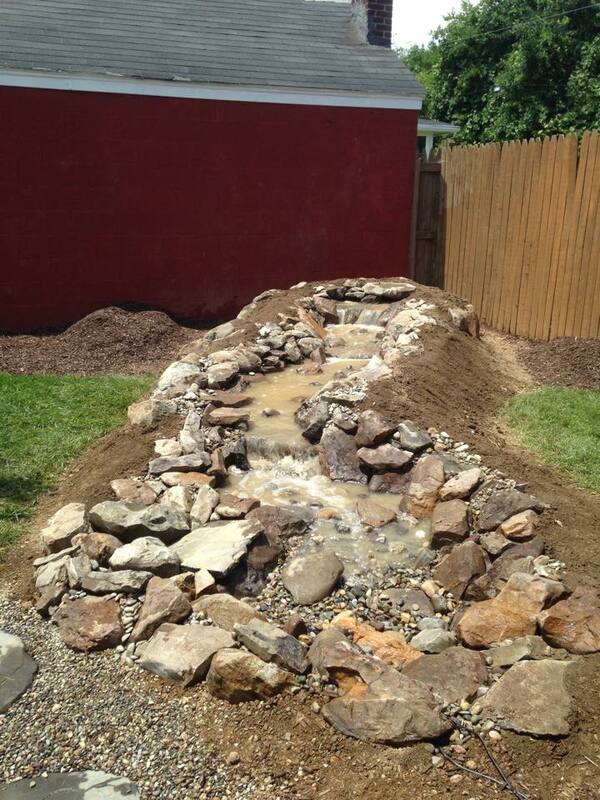 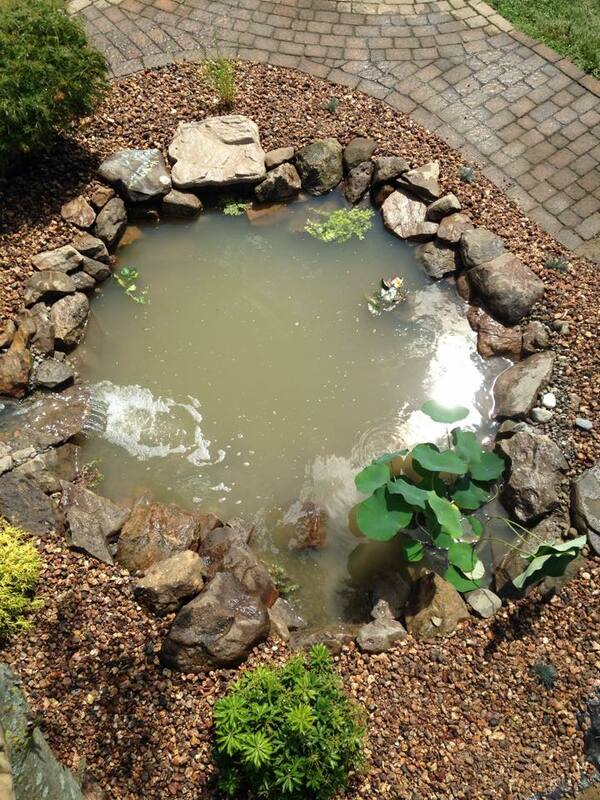 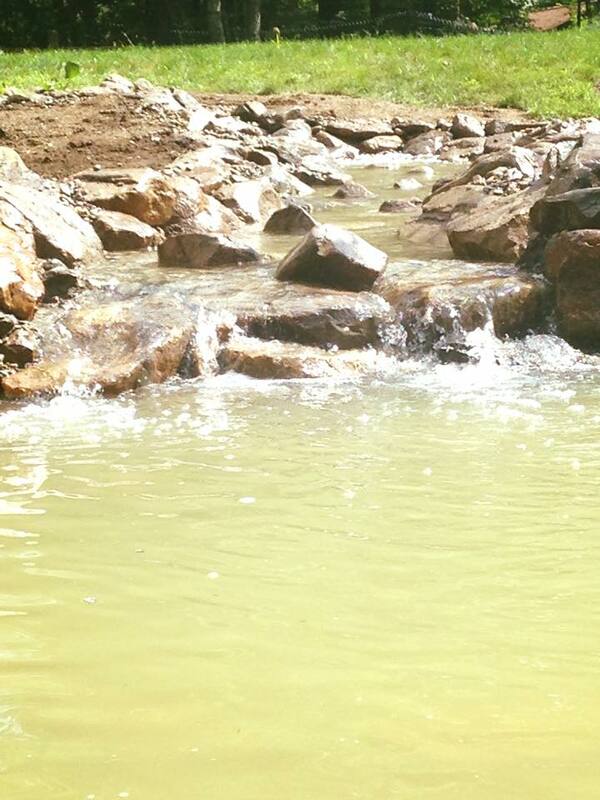 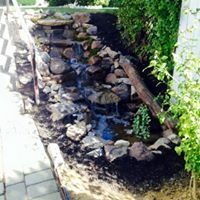 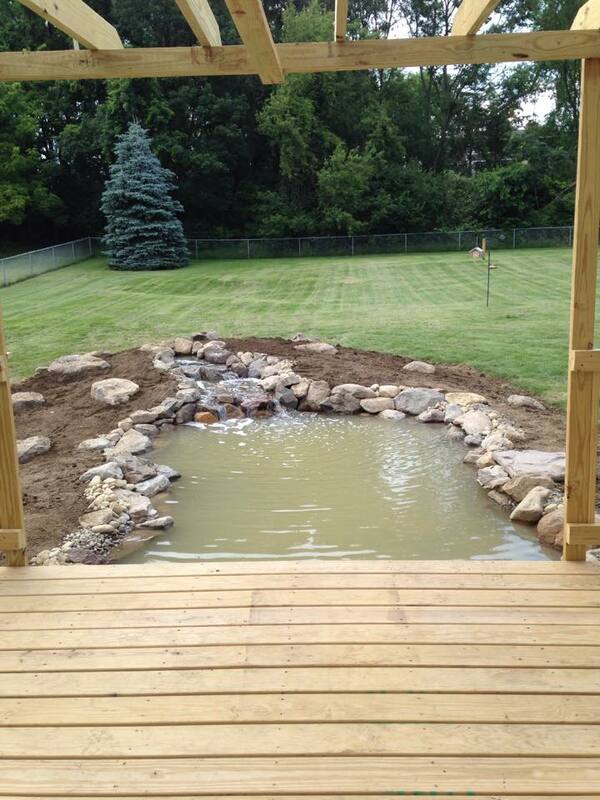 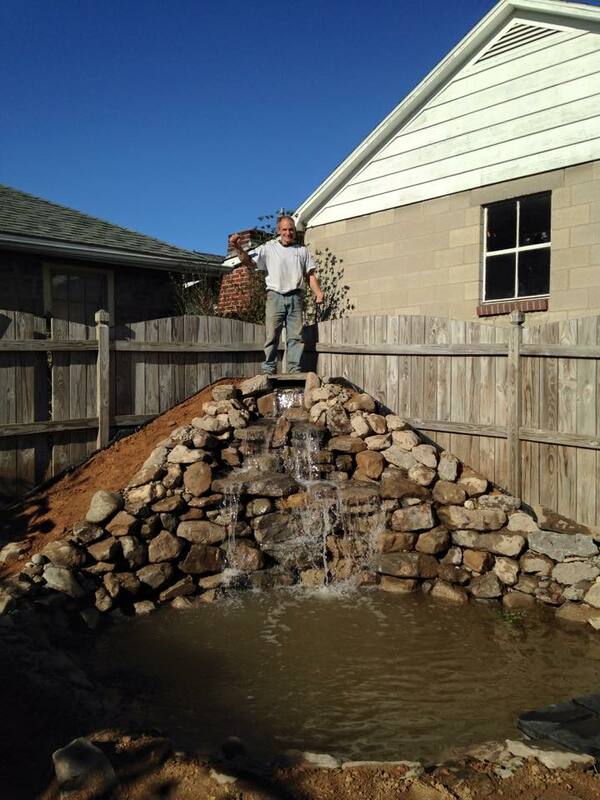 All of our ponds started from Scratch! 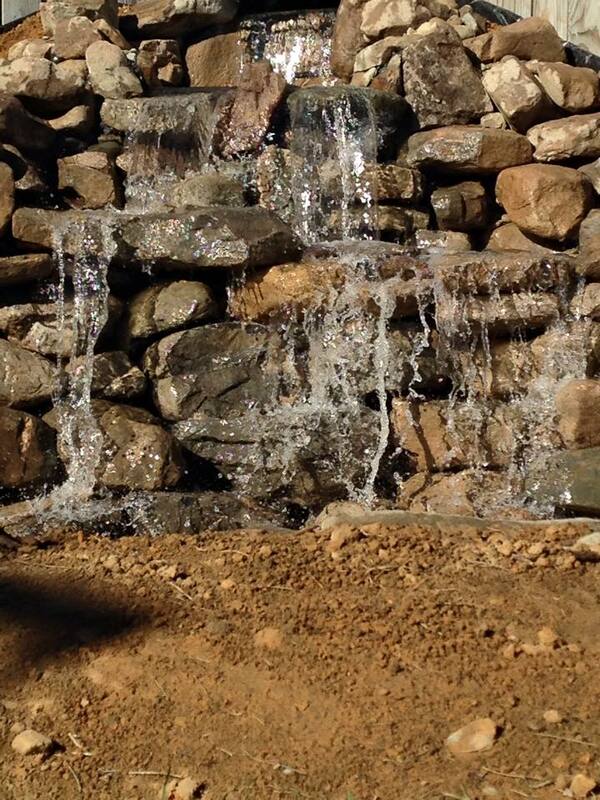 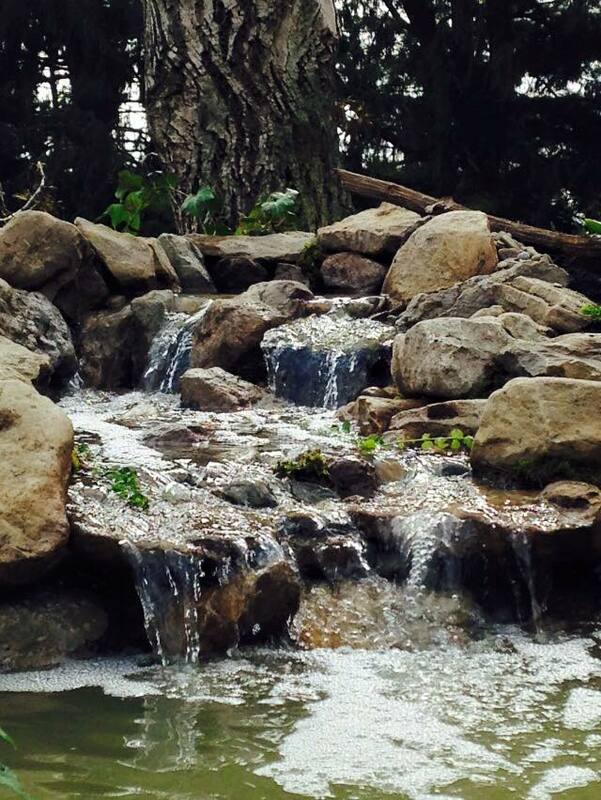 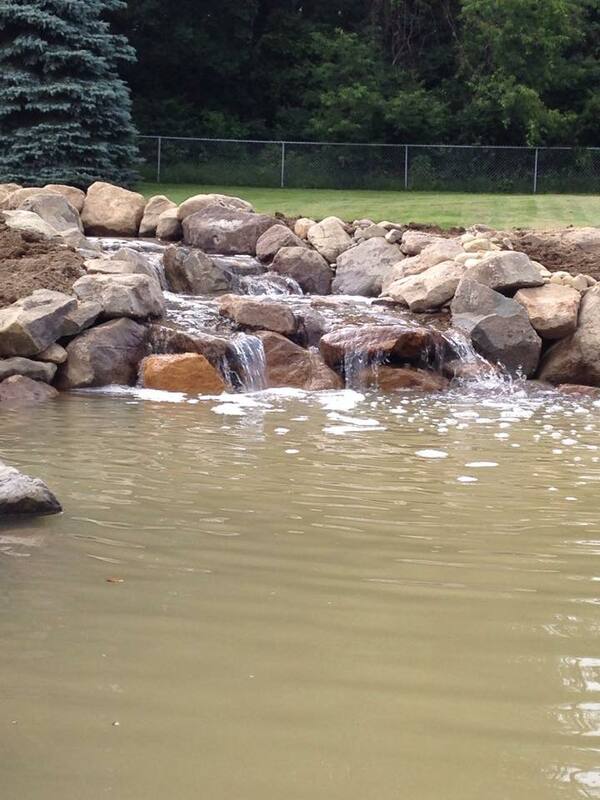 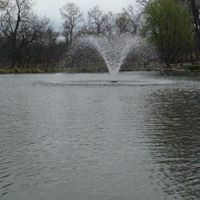 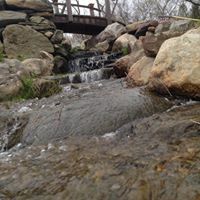 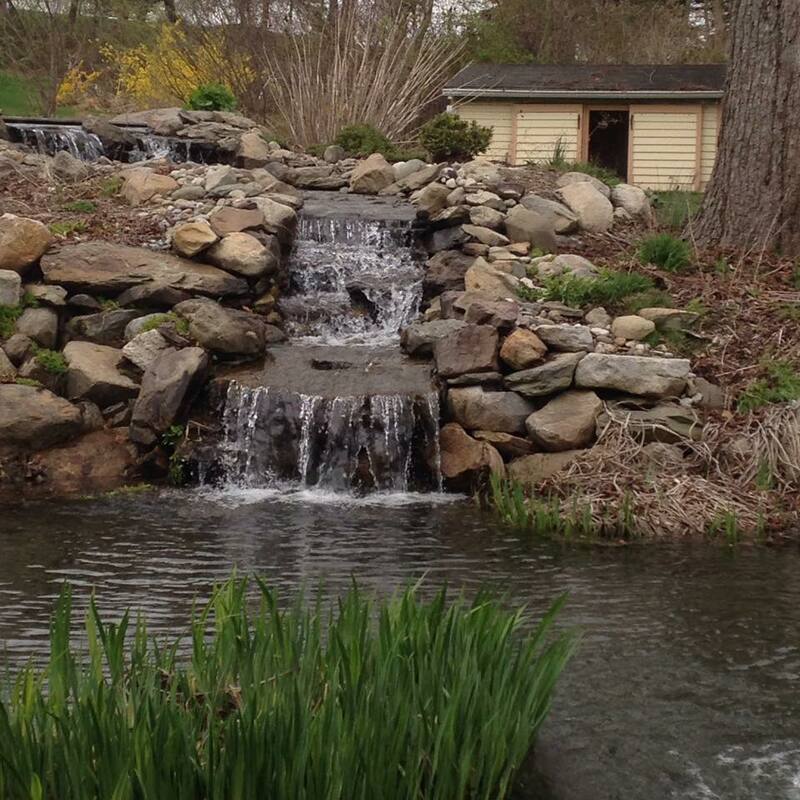 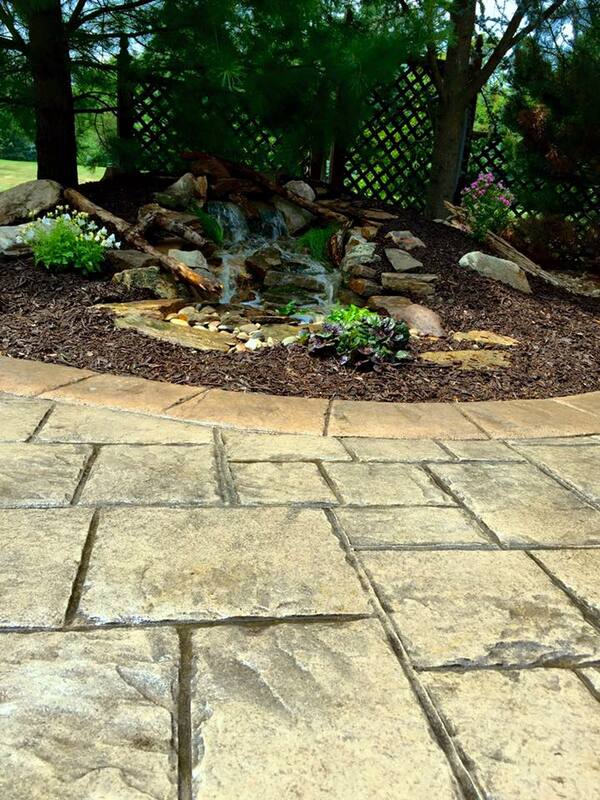 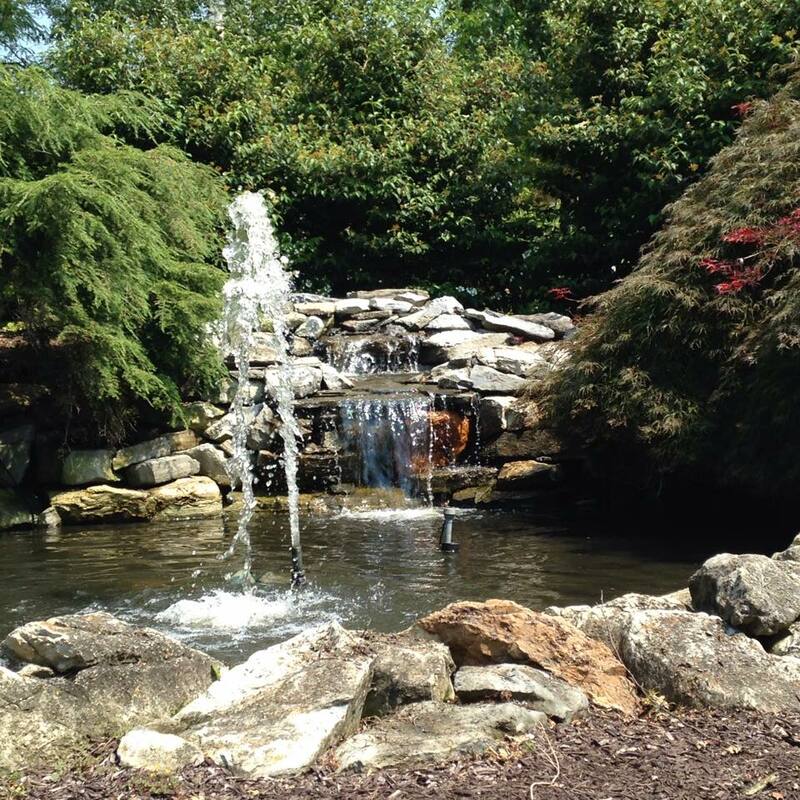 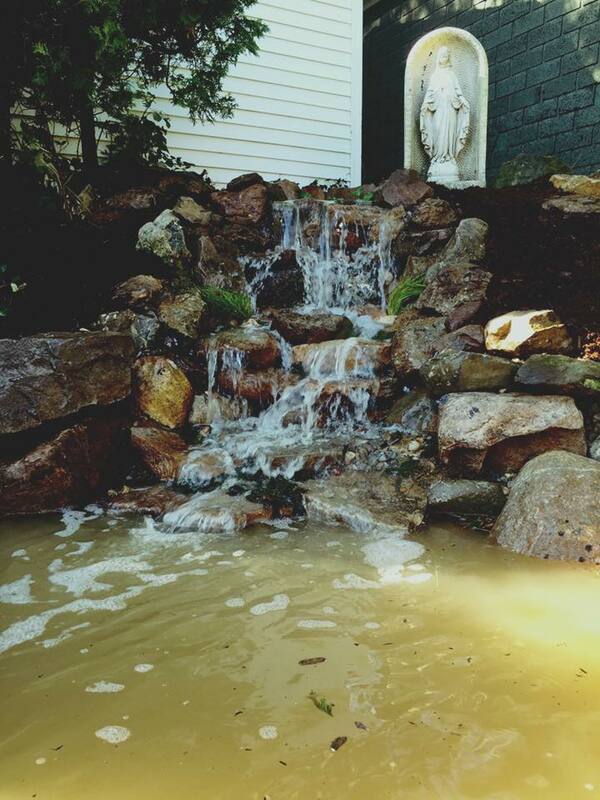 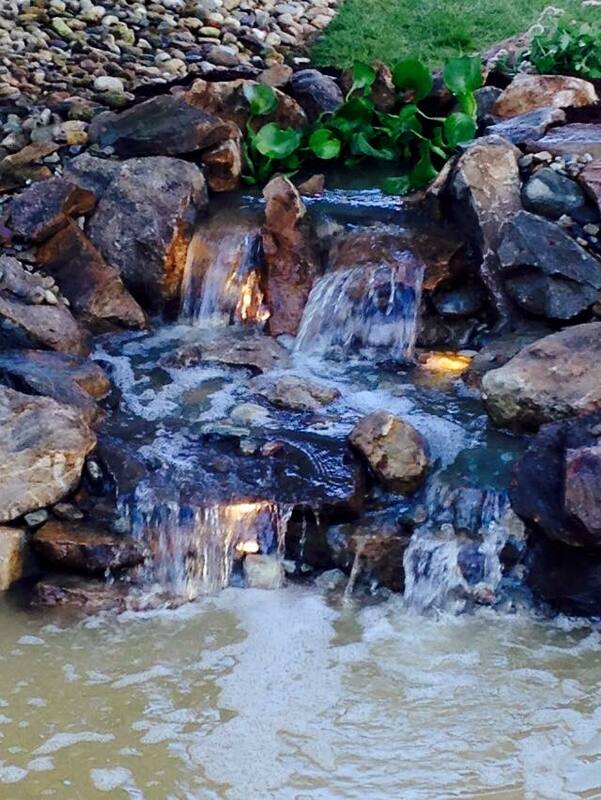 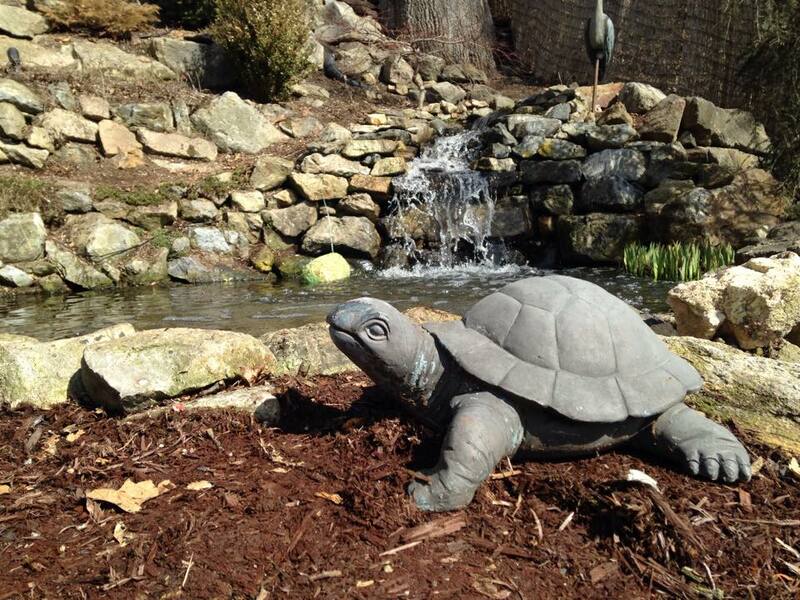 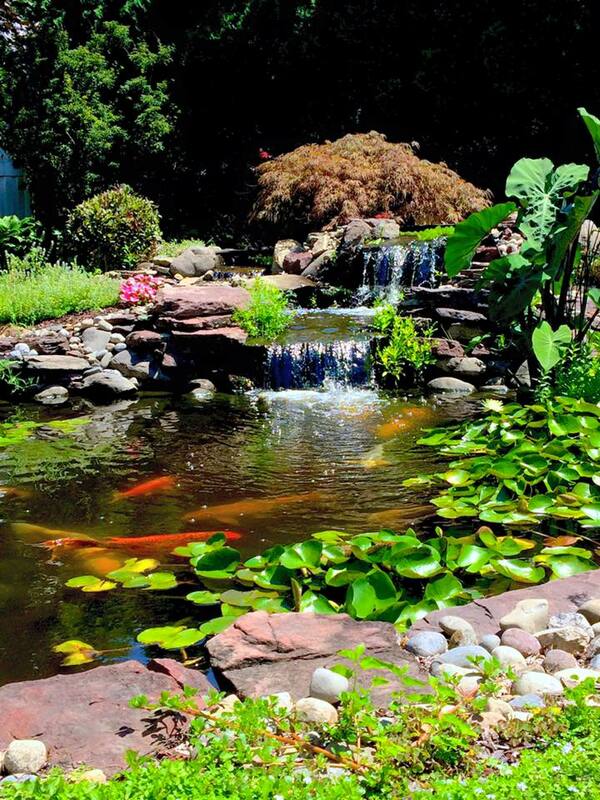 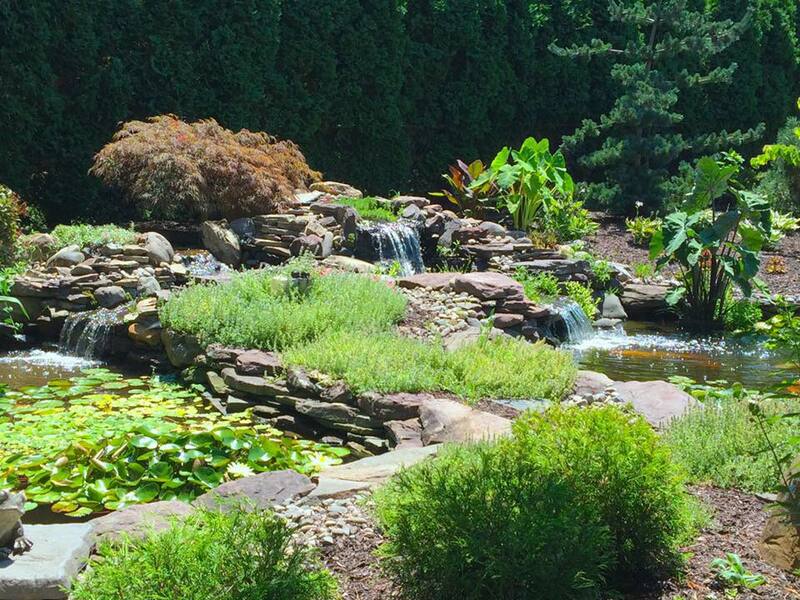 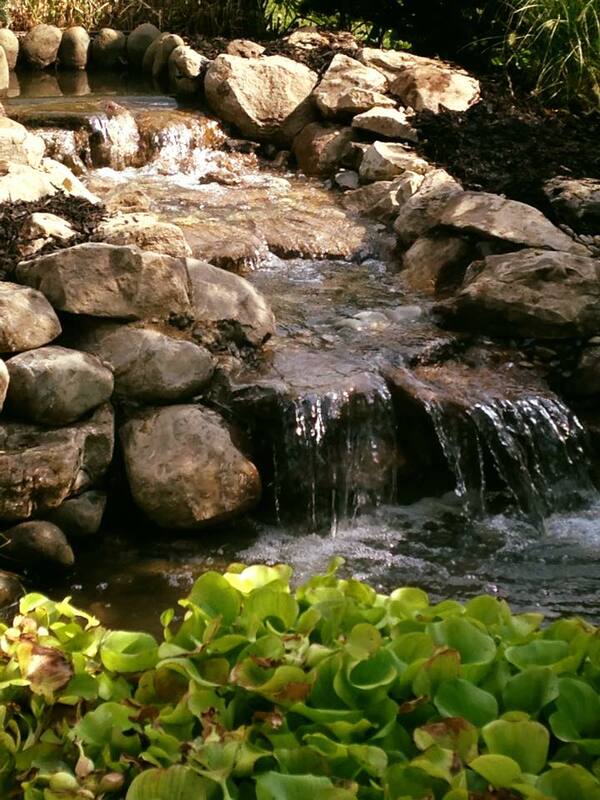 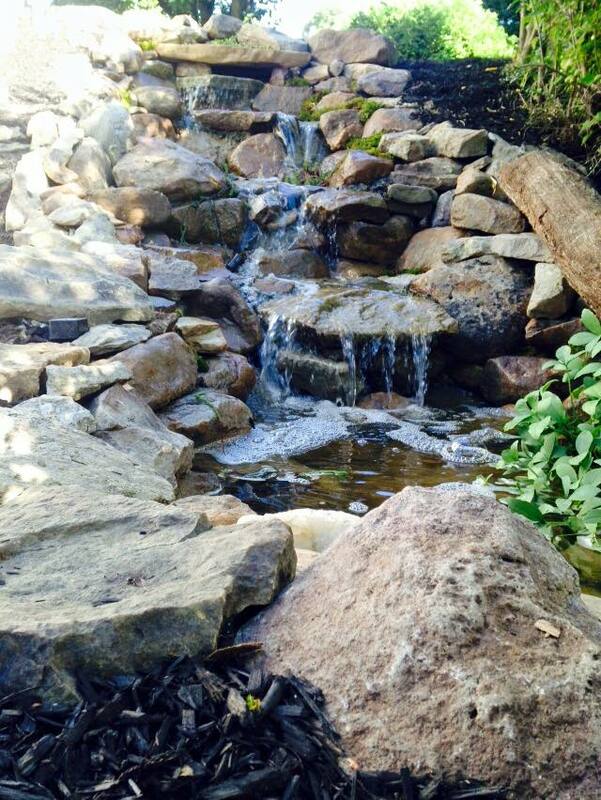 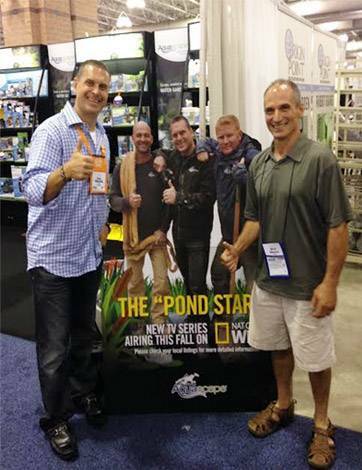 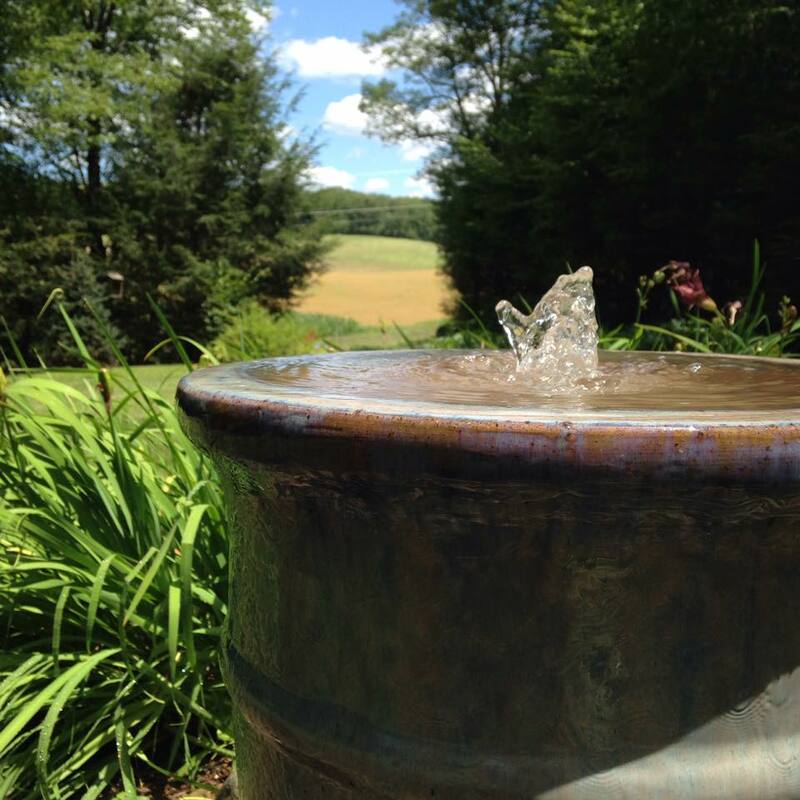 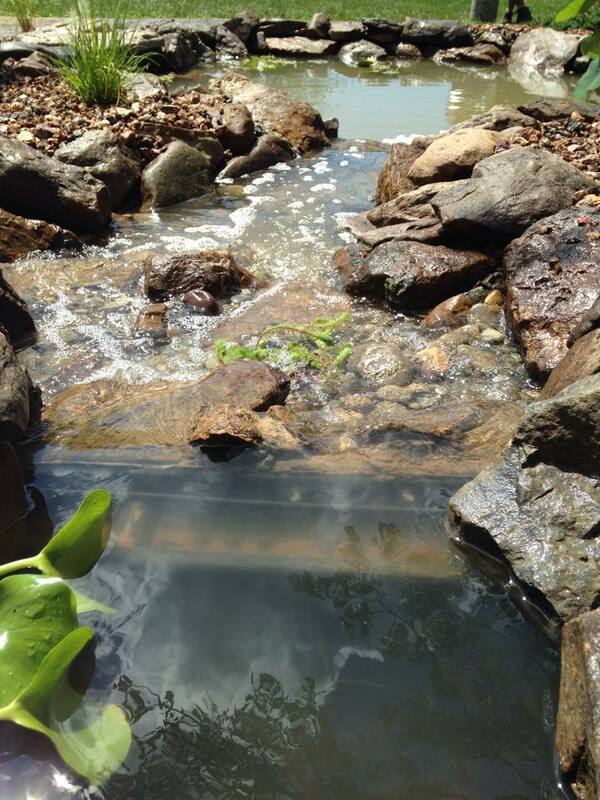 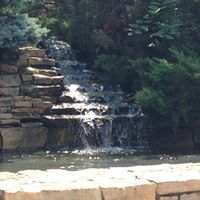 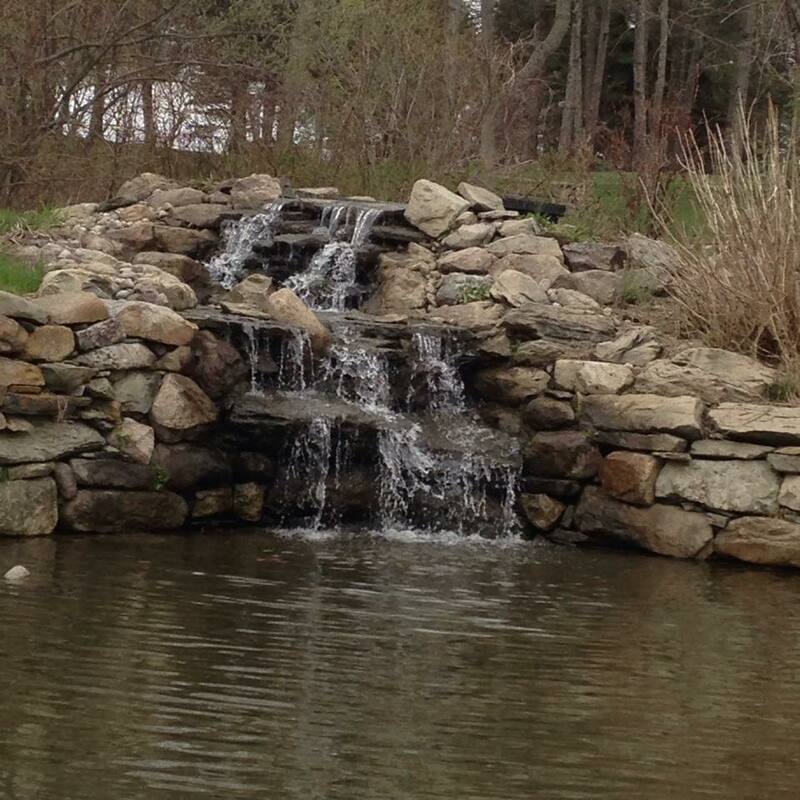 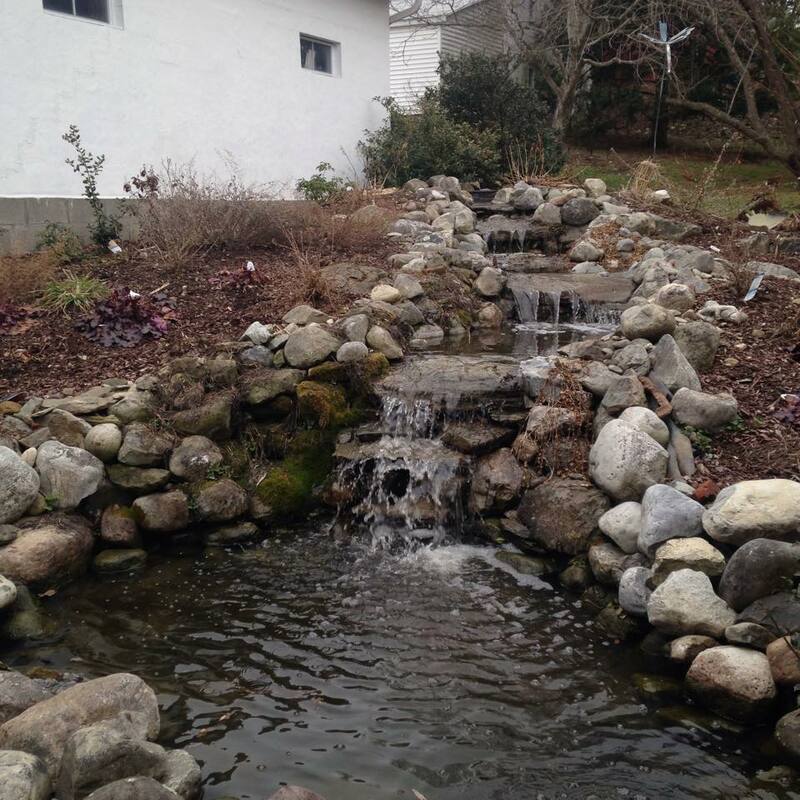 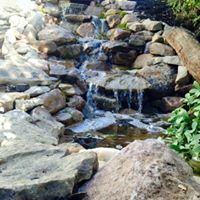 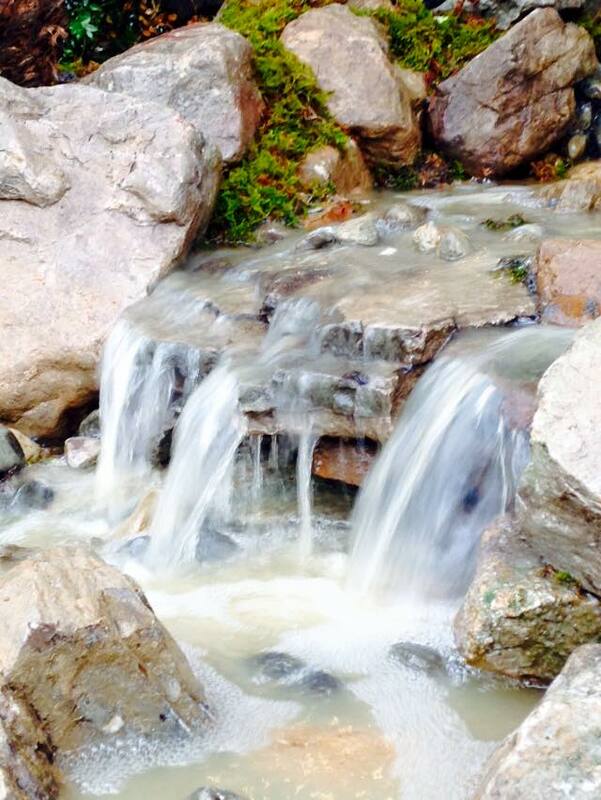 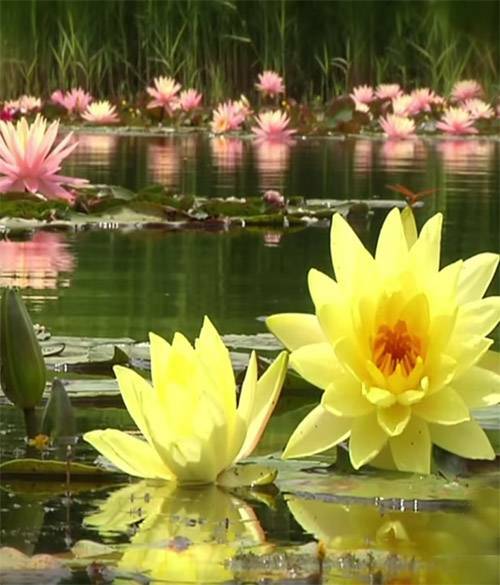 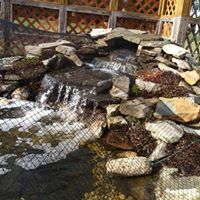 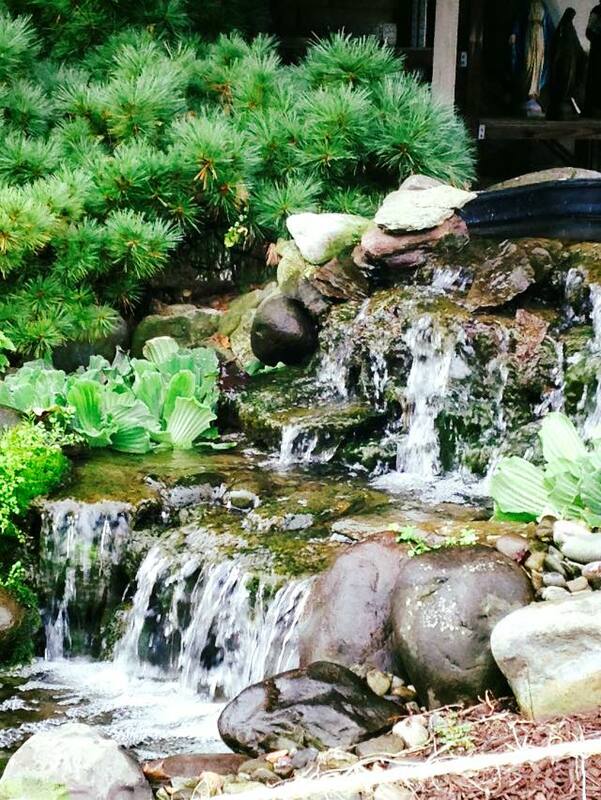 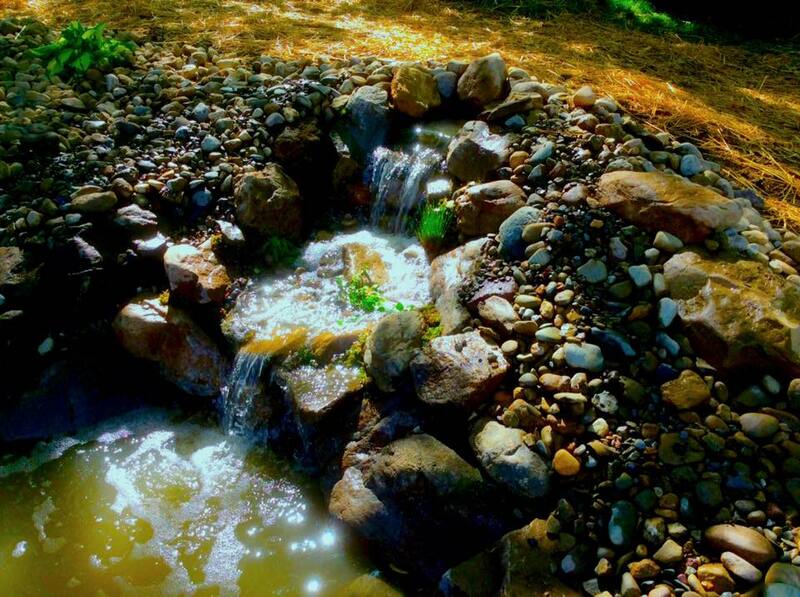 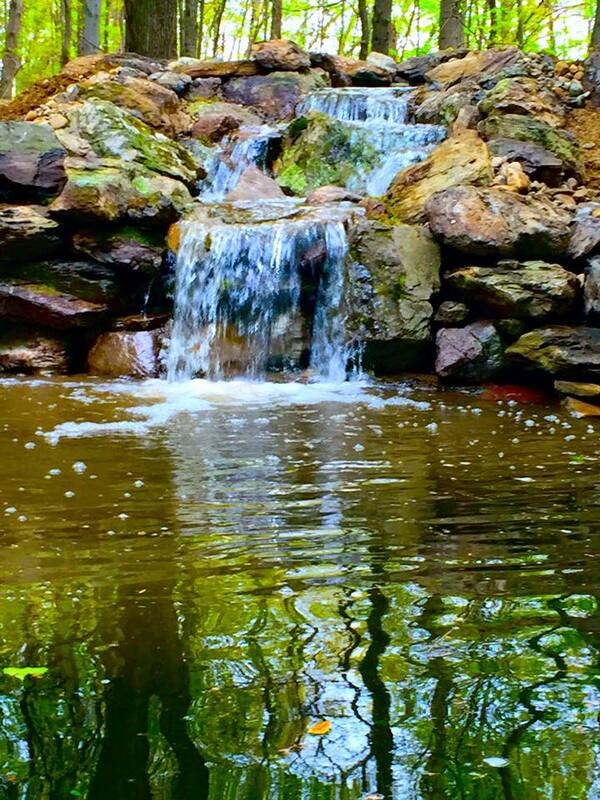 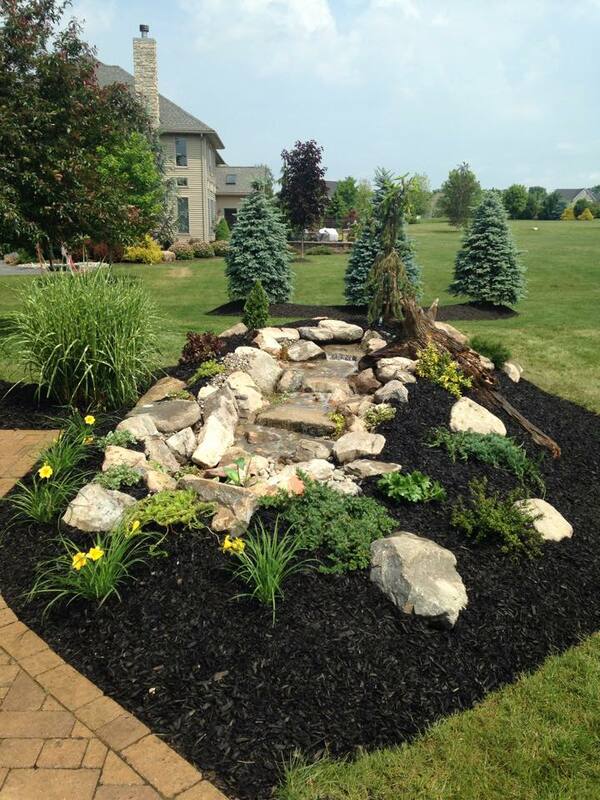 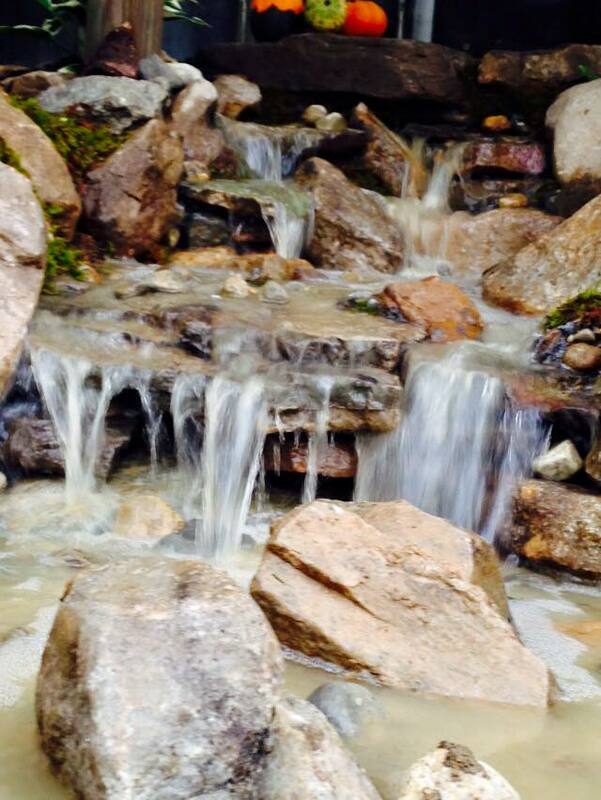 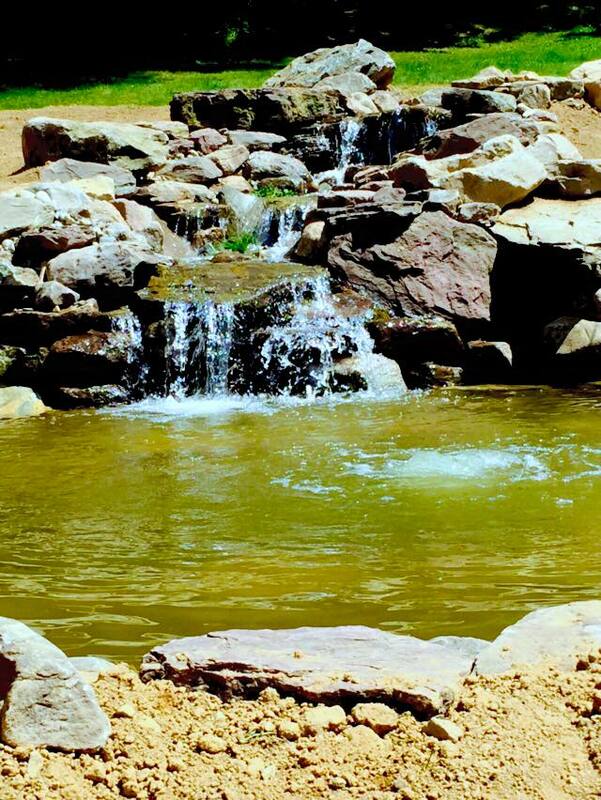 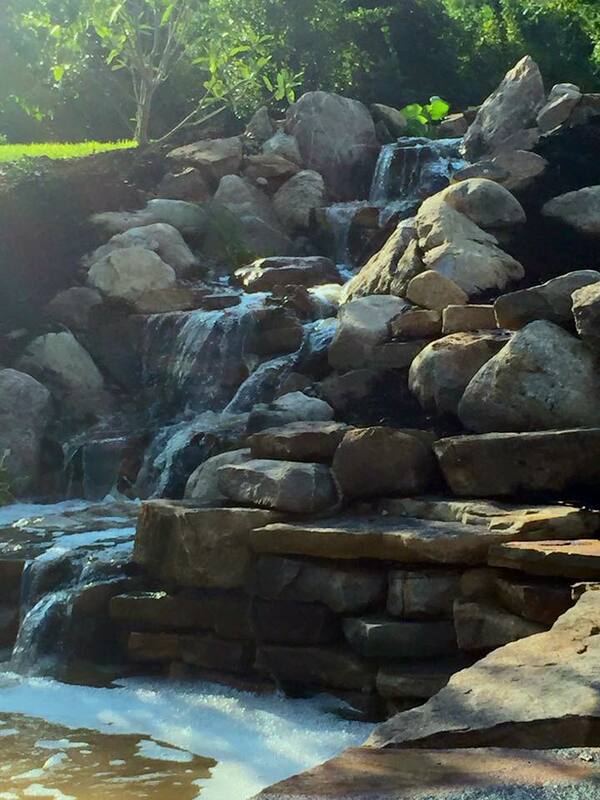 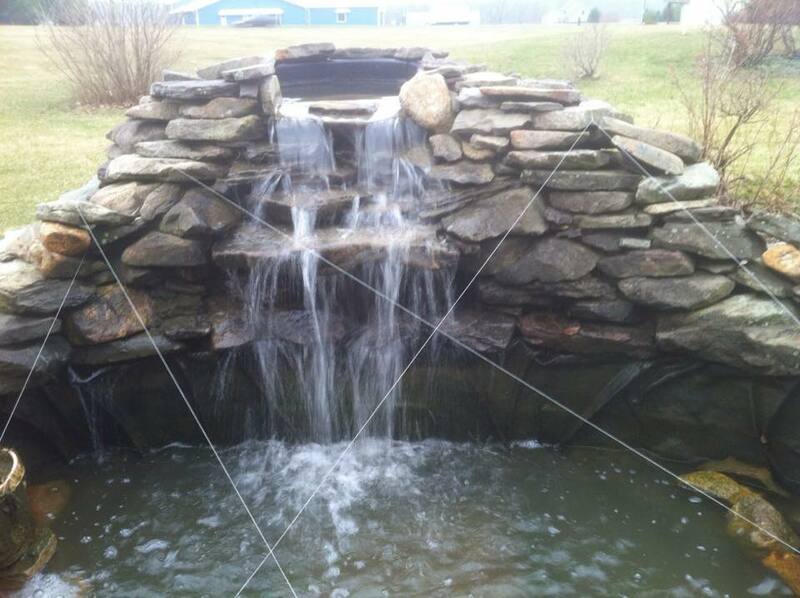 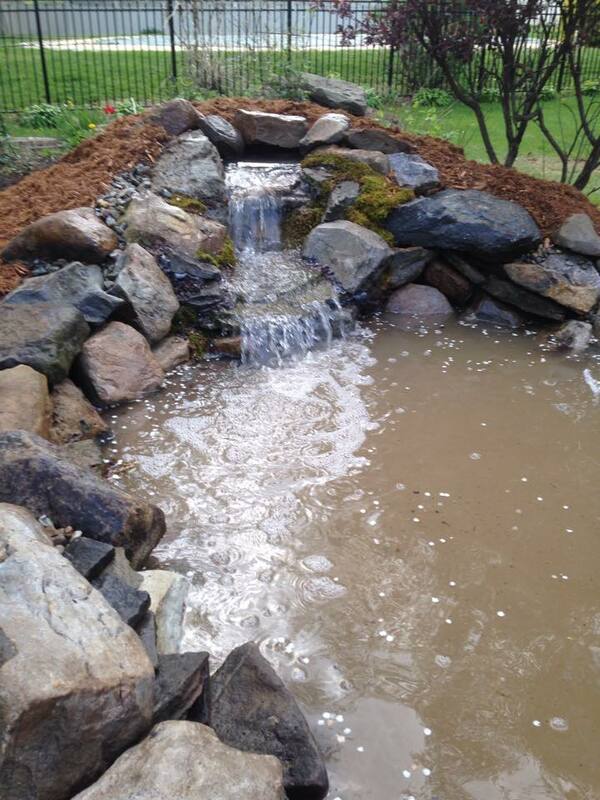 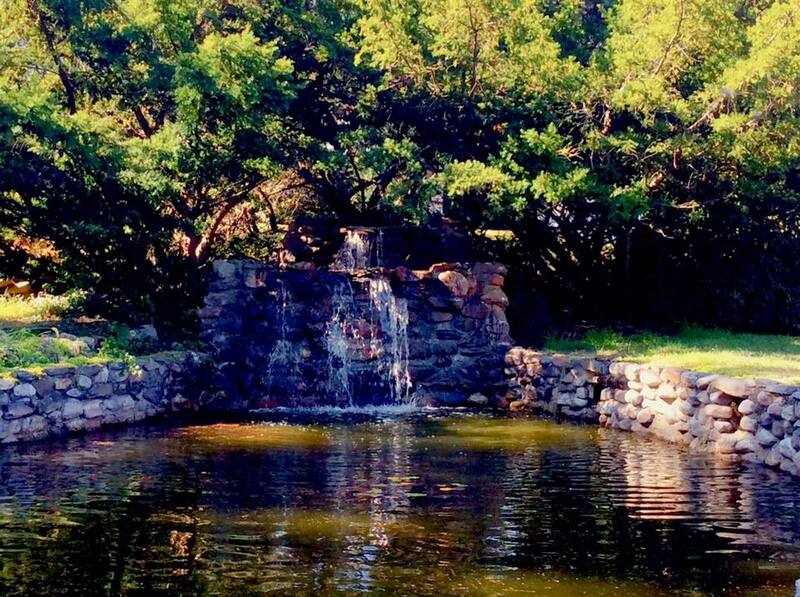 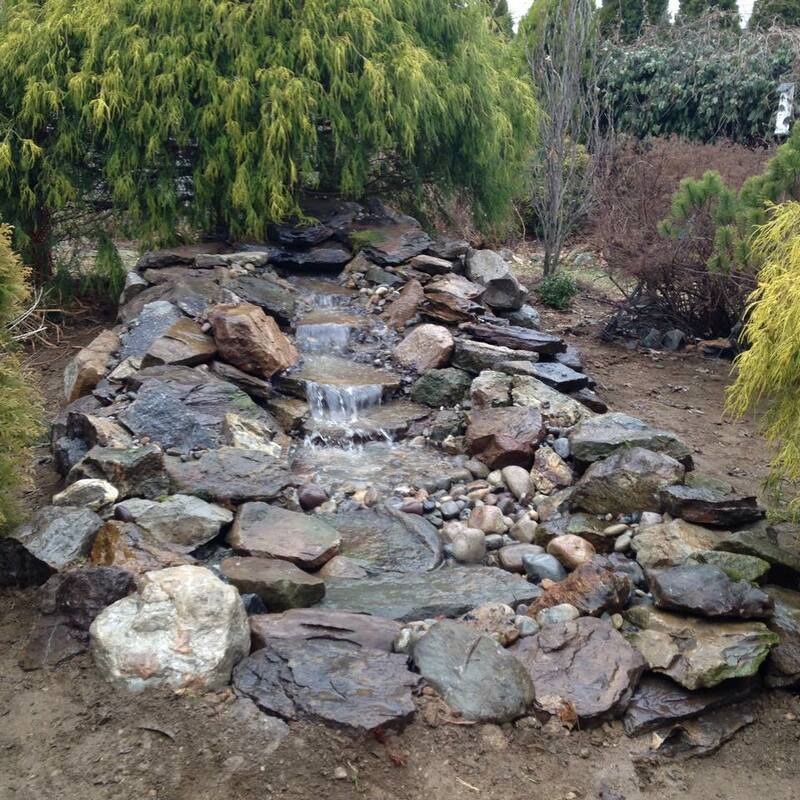 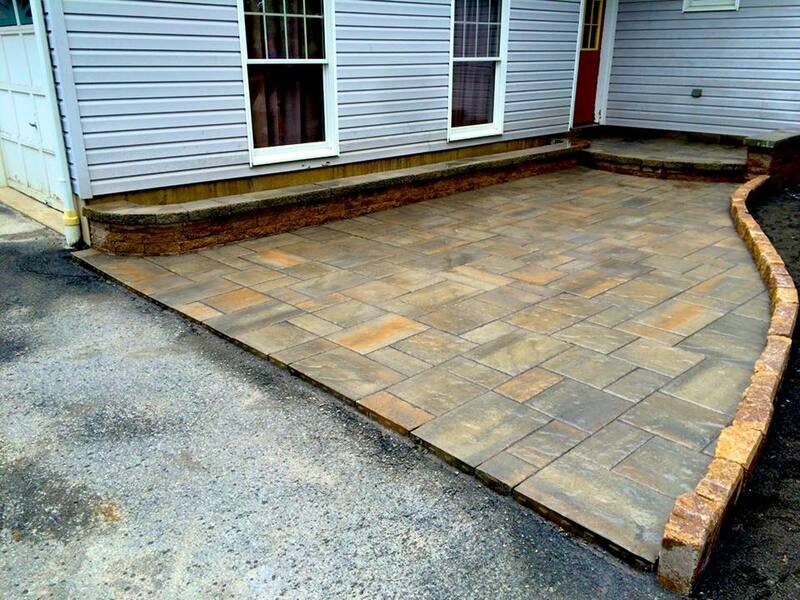 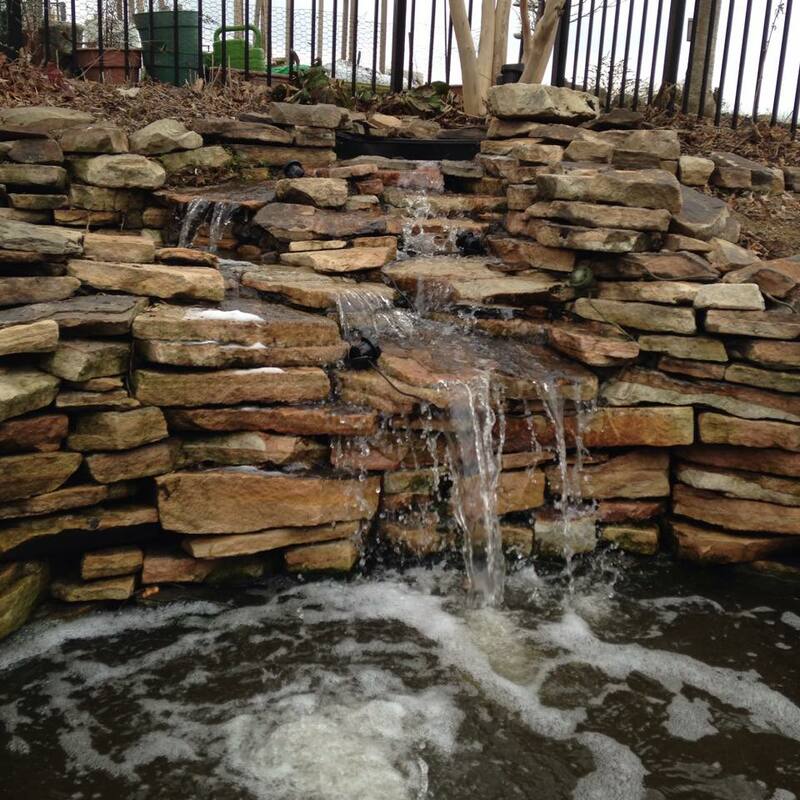 Make you’re lives more enjoyable with breathtaking Ponds, Waterfalls, and Fountains. 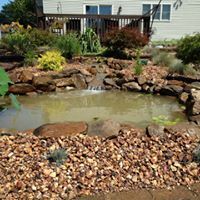 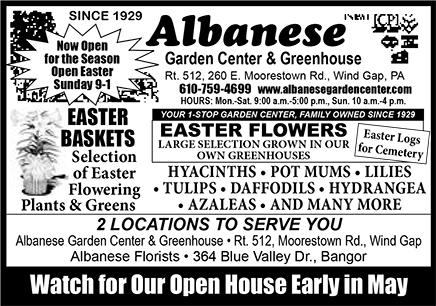 You can relax to with family and friends.